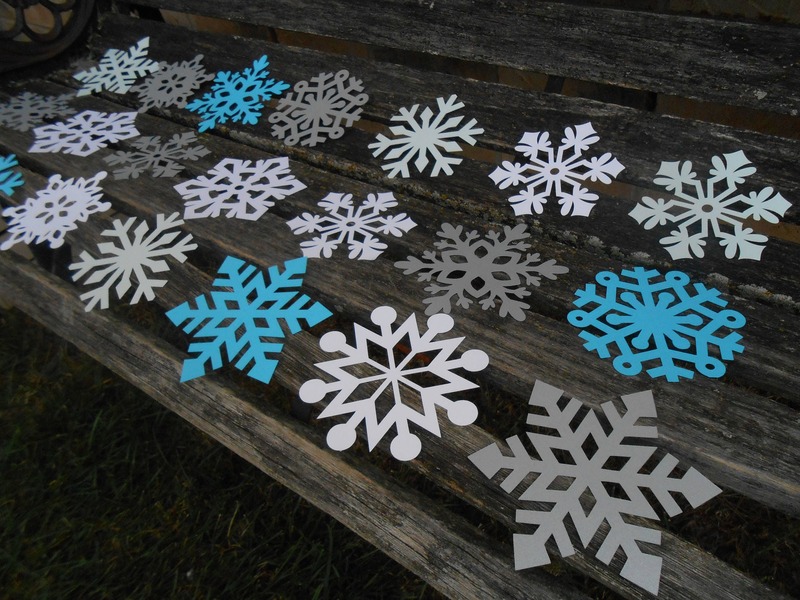 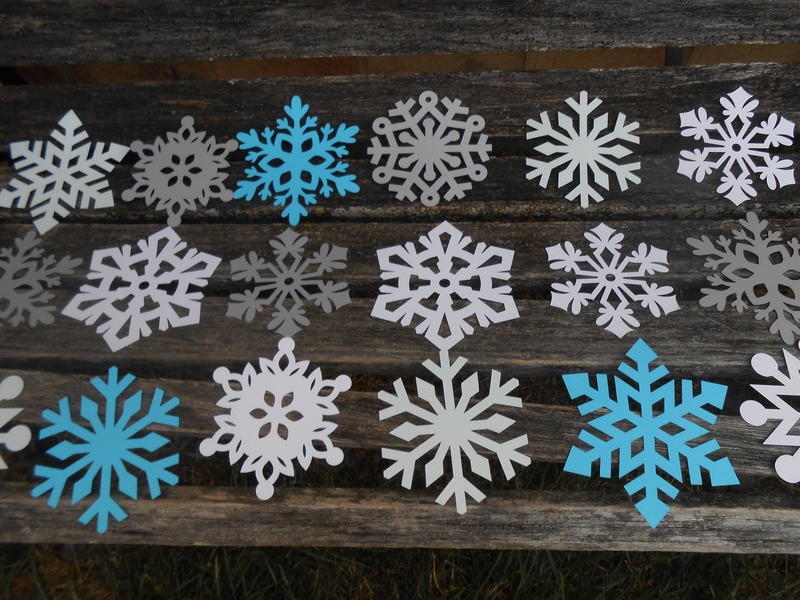 These cute snowflakes are just the thing for any holiday or event. 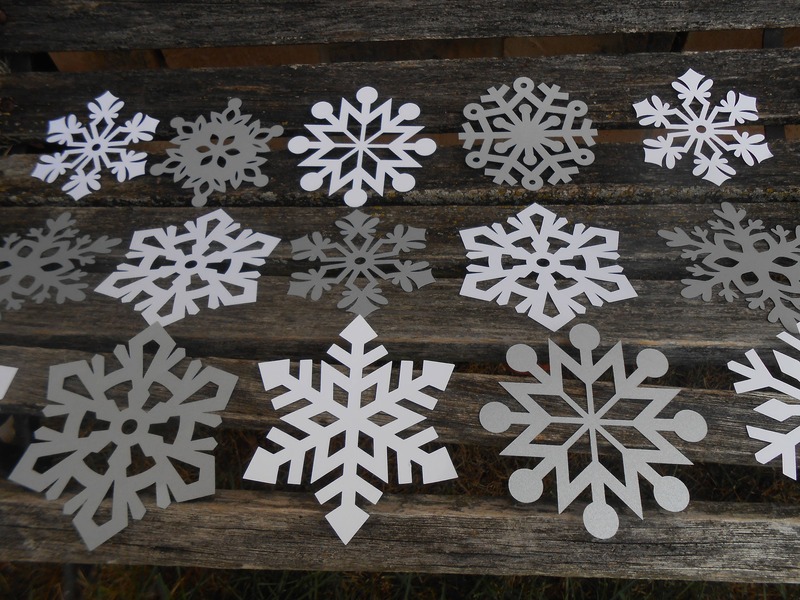 Use them for party décor, scrapbooking, room decoration, or projects. 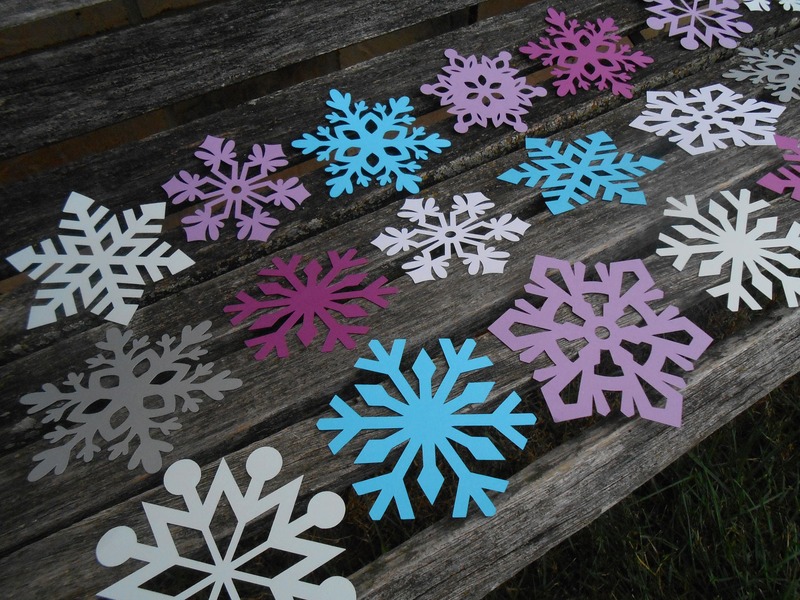 Spread them on tables at holiday parties or winter weddings, hang them from the ceiling. 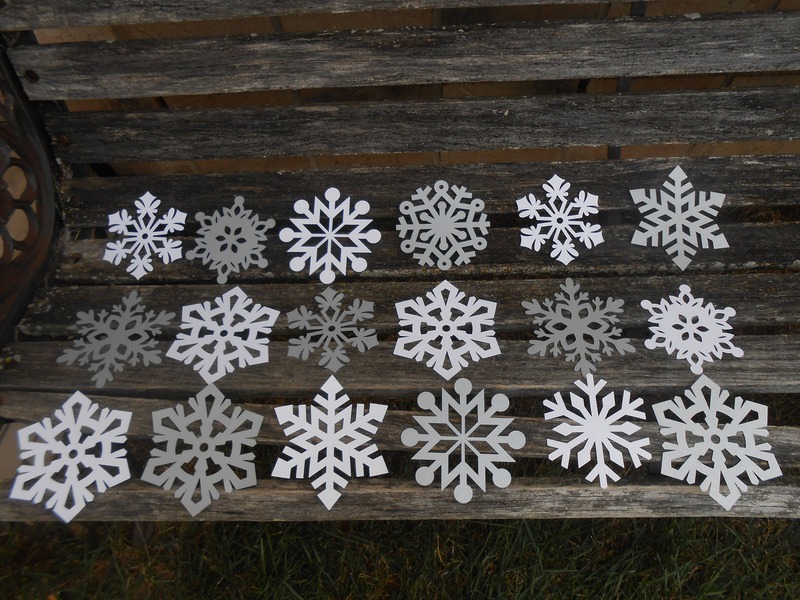 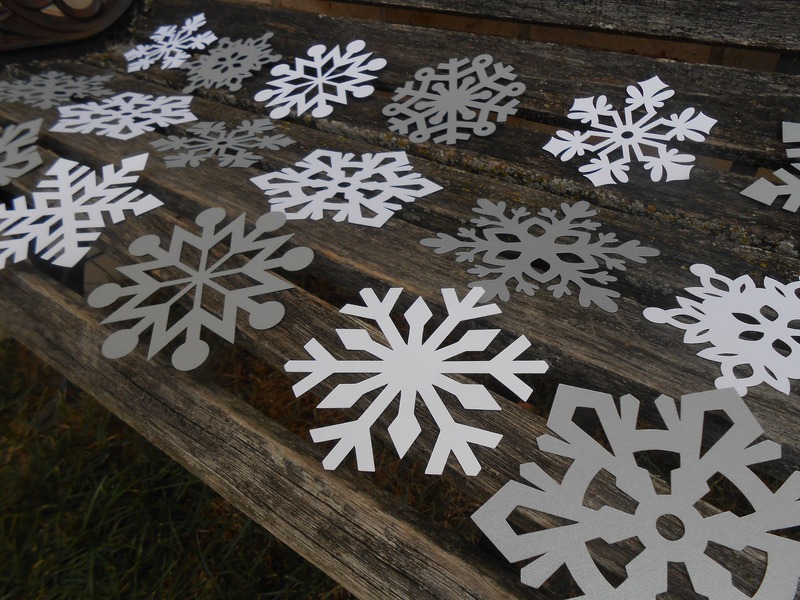 There are 50 in this set, in lots of different snowflake shapes. 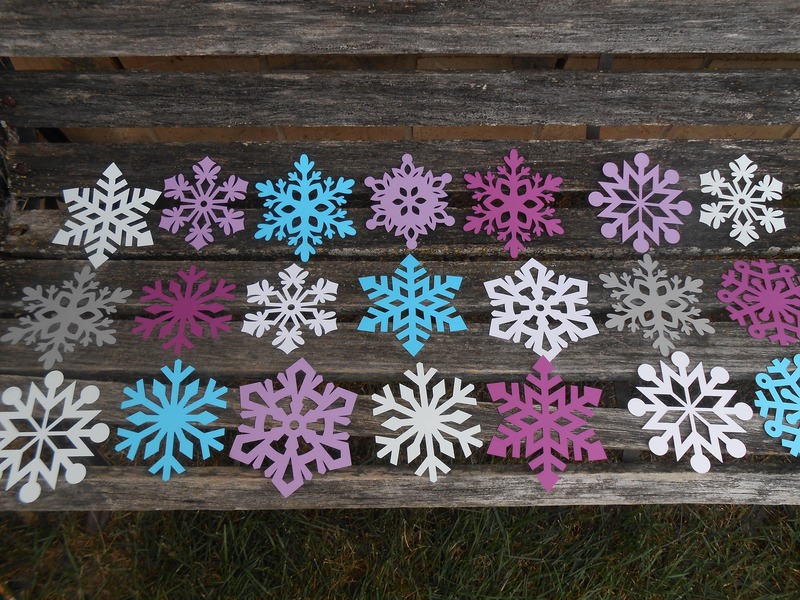 ---> Leave a message in the "message to seller" box with the colors you want. 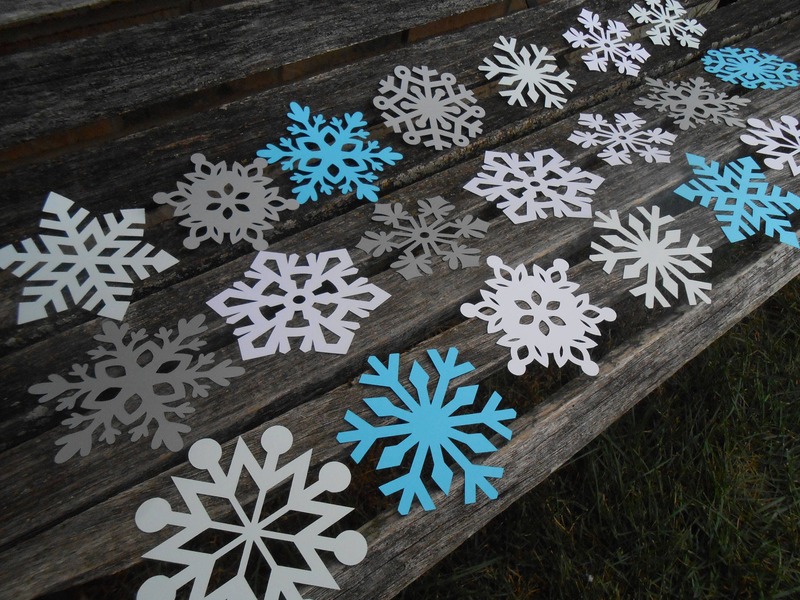 If you need a different amount or have any questions, please send us a message. 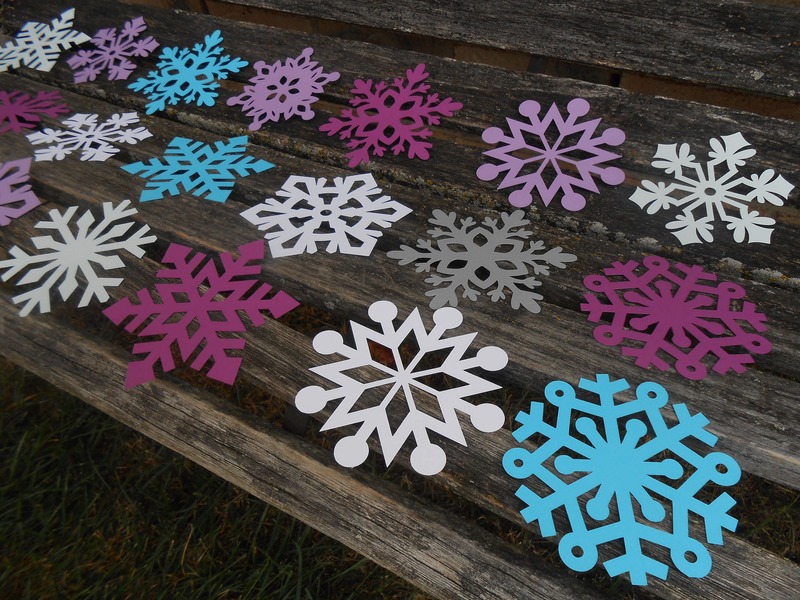 Most of our colors can only be cut up to 8 inches wide. 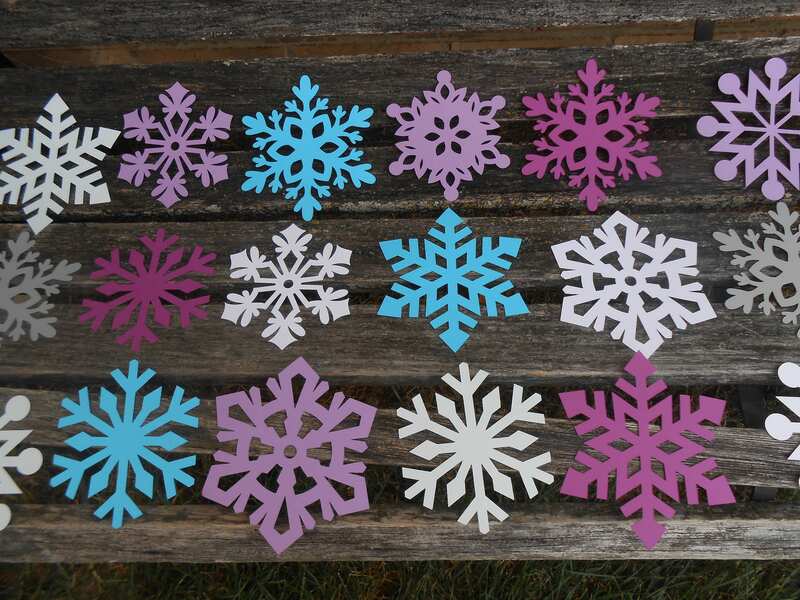 If you want larger snowflakes, send us a message with the colors you want, and we will let you know what colors can be used for them.